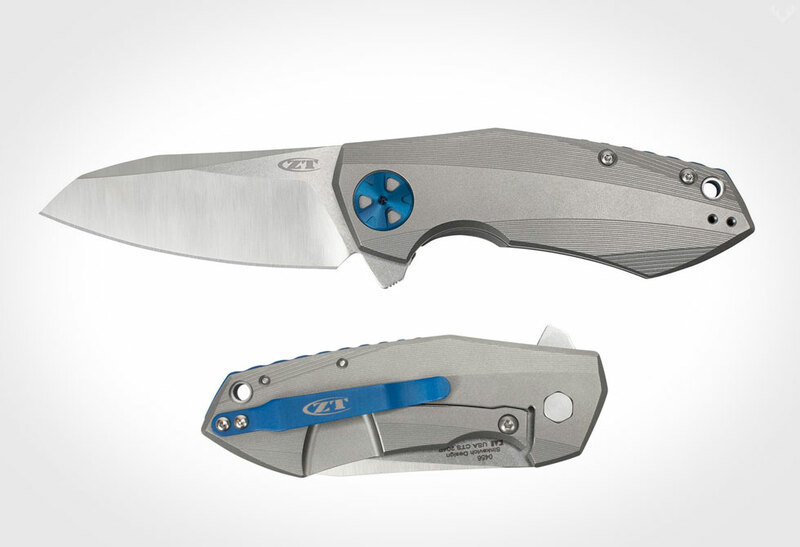 Simplicity taken to the extreme with the Cryptic Friction Folder Knife. 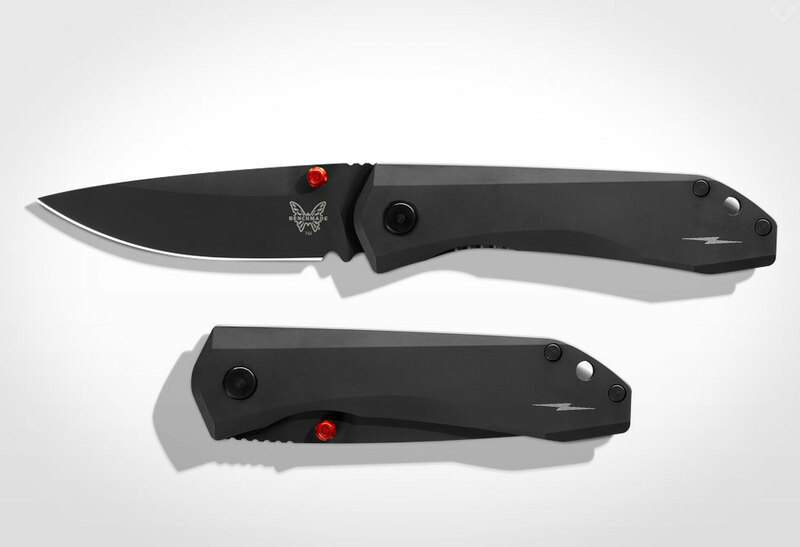 If you’re gonna carry a knife on a daily basis, it better be functional and look damn good. 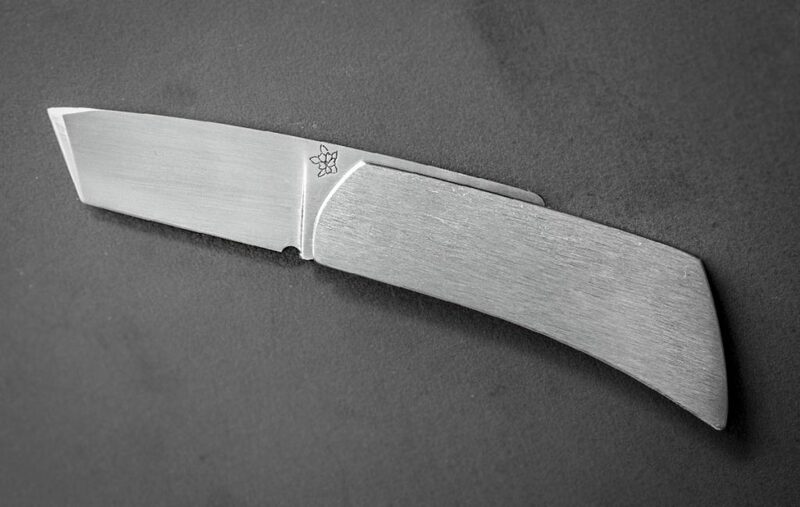 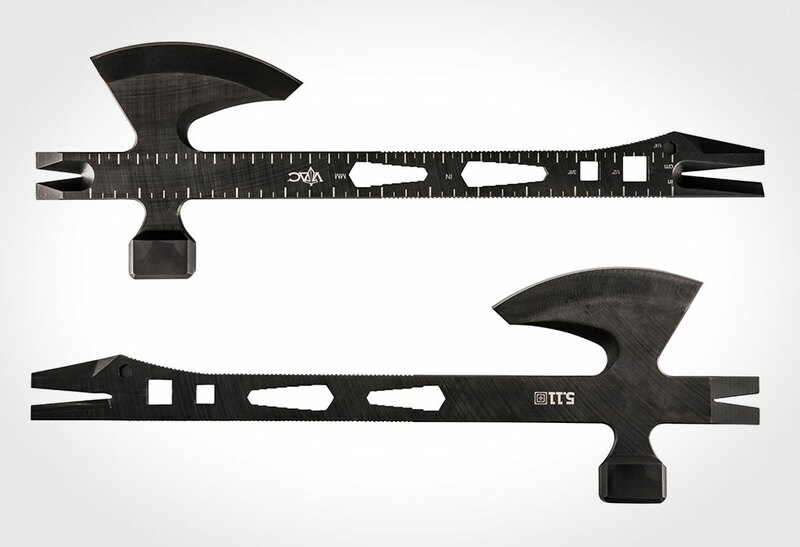 The Cryptic Friction is a highly ergonomic, stunningly minimal blade. 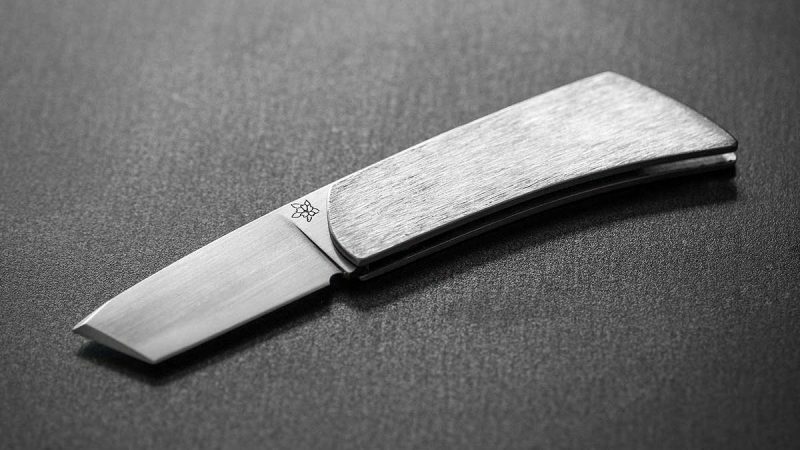 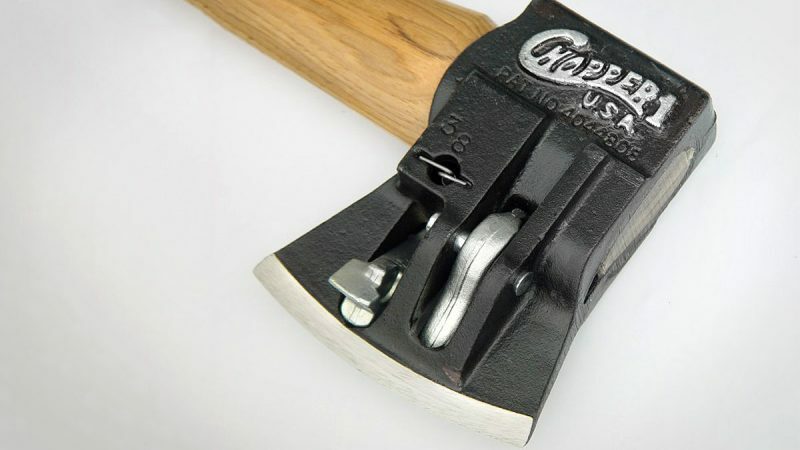 It features a stainless steel curved handle and an exceptionally tough DIN 100 MnCrW4 tool steel blade. 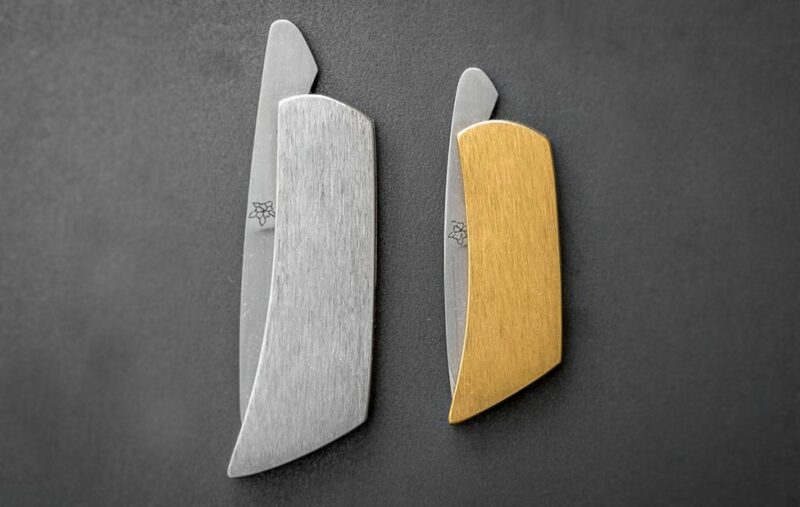 This friction folder also features a hidden spring, to prevent the blade from accidentally swinging open. 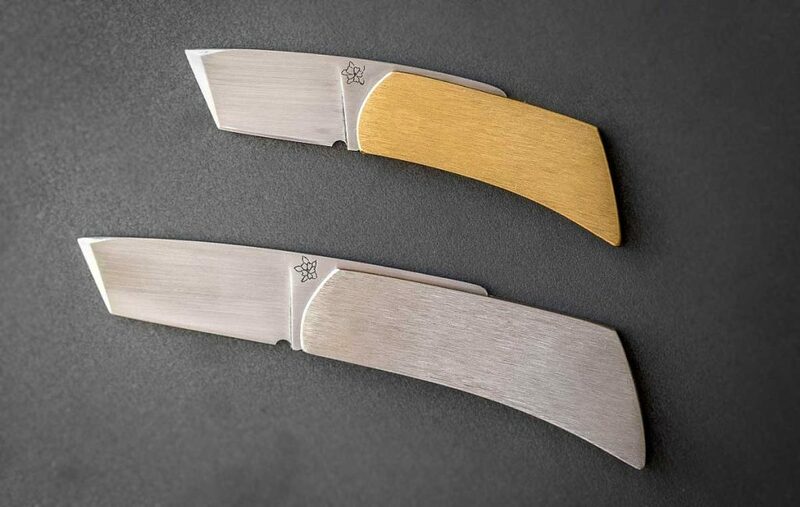 Each knife is hand crafted by the Netherland’s Wytse Kersseboom, making them one-of-a-kind, and a sweet choice for your EDC. 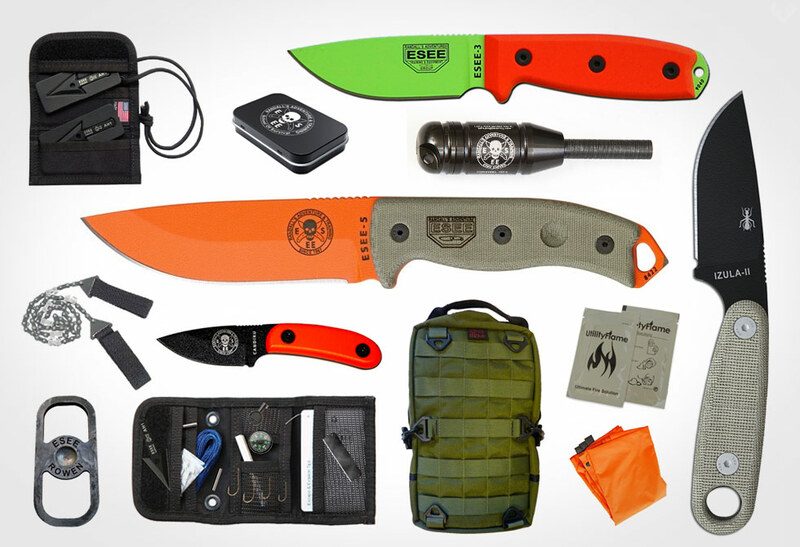 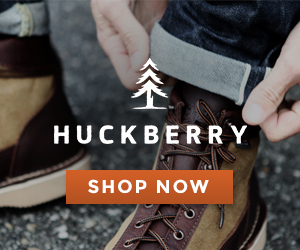 Get yours directly from Urban EDC Supply.